Newer cars may come equipped with hands-free dialing, but that hasn't been enough to curb this unsafe habit. 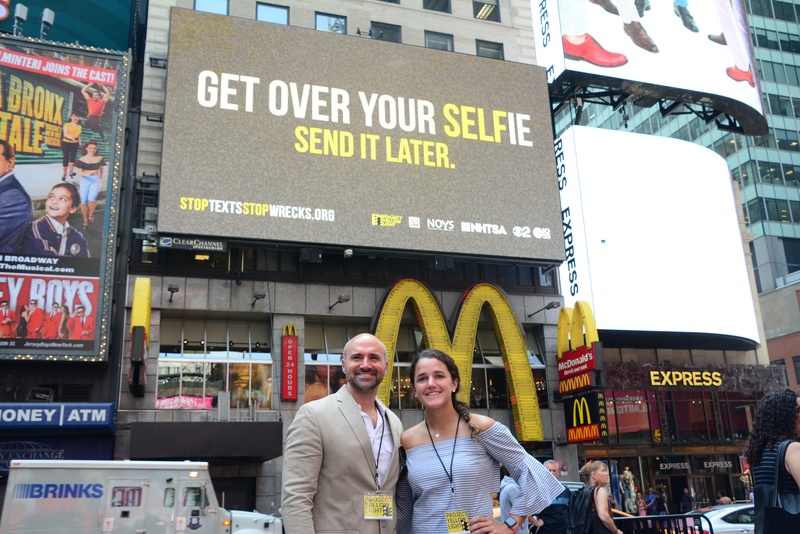 That’s why Clear Channel Outdoor, Project Yellow Light, the Ad Council, National Highway Traffic Safety Administration, National Organization for Youth Safety, iHeartRadio, Mazda Motorsports, and U-Haul joined together to collaborate on a campaign that drivers can’t miss. One created by students, students who are new drivers, and students who may be in danger from other distracted drivers. With consolidation news, the growth of cord-cutting, and ground-breaking technological advances, it's never been more important for Telecom brands to stay ahead of the competition. Strategic brand communications placed in targeted outdoor ads reinforce value, stability and awareness in this fragmented media landscape. Delivering better experiences for customers. Telecom operators are expanding the range of services they provide to include video and digital services to compete with companies such as Netflix. Getting ahead of customer expectations. The way people experience their network has become the main driver of customer satisfaction and loyalty so companies are looking at their data differently. 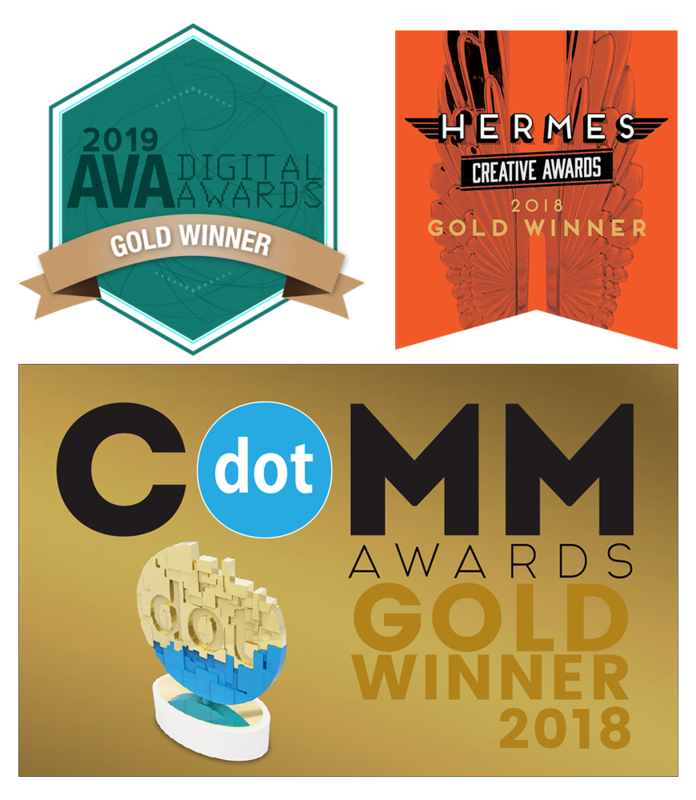 San Francisco has a new form of digital advertising worthy of the city’s reputation as the nation’s hotbed of tech innovation and creativity. 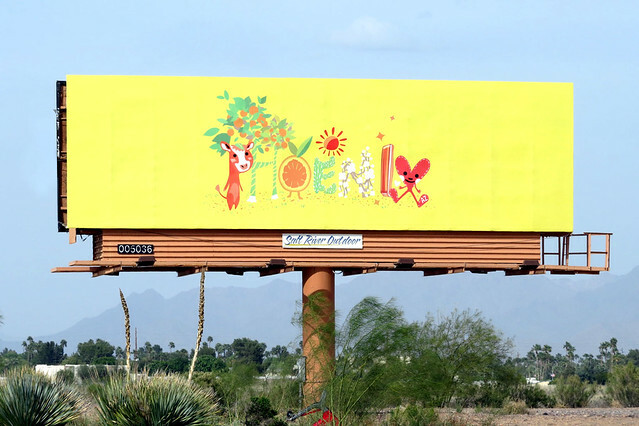 Advertisers can now access Clear Channel Outdoor’s first-ever street level dynamic digital ad network incorporating the very latest in smart data to propel brands to reach new levels of engagement with targeted audiences.